It was with the top specs for a black&white phone, big & high res screen at that time, also water, dust, and shock resistant. It even had English to Chinese dictionary 文曲星 embedded. This is phone is still with me after ten years. It is my GSM backup phone. Standby 10 days. This phone had the most unique design I ever used. 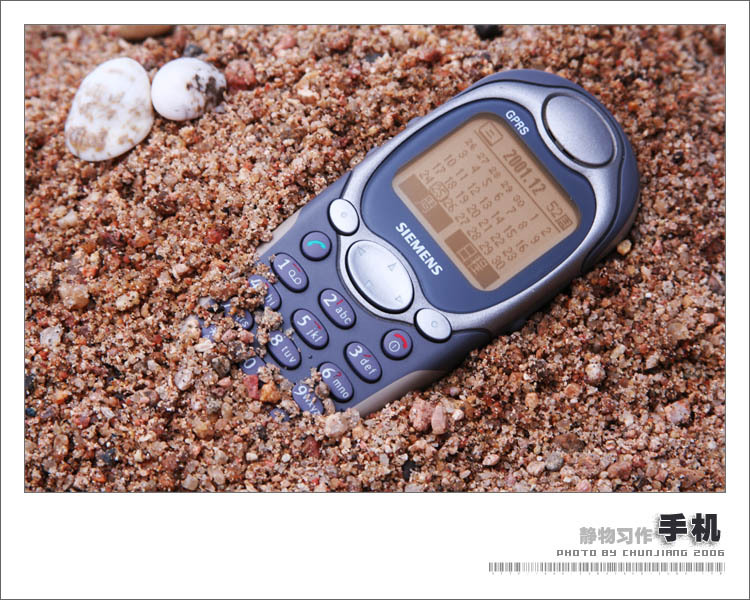 It was the most powerful smartphone phone at that time. Huge, high res color screen, and useful. It also ran the N-Gage games. I actually played Tomb Raider original on this phone! 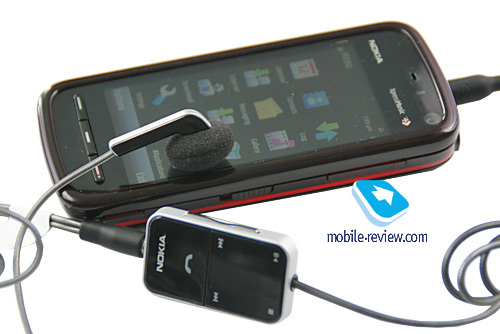 More important to me, it was the only smartphone that supported stereo mp3 playback (compared to Nokia 6600). I sold my mp3 player right after I got this beast. Before I got the Canon A610, it served as my main camera. The keypad design however wasn’t one hand operation friendly. While the biggest problem I had with this phone was the proprietary adaptor with remote for the headphone, which failed easily with my daily usage. (I always carry my phone when running). After failing three or four of such adaptors in two years, I finally decided to move on. 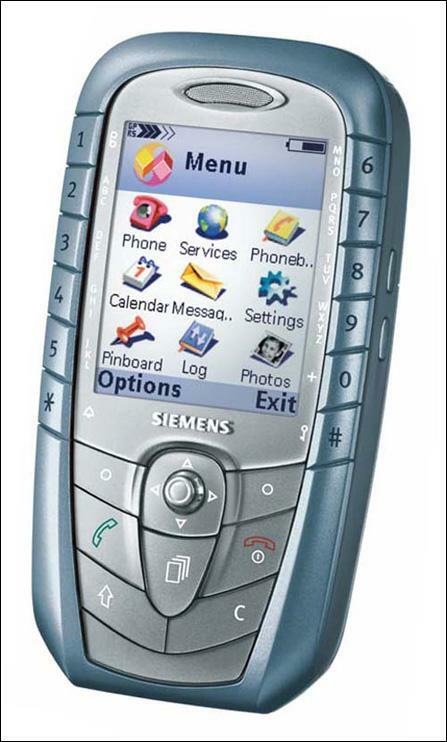 The Siemens SX1 in many way was a better phone than the Nokia 5500 Sport. But I still “upgraded” to the 5500 due to its sports functionality, I use the pedometer to track my runs. also water, dust, and shock resistant. 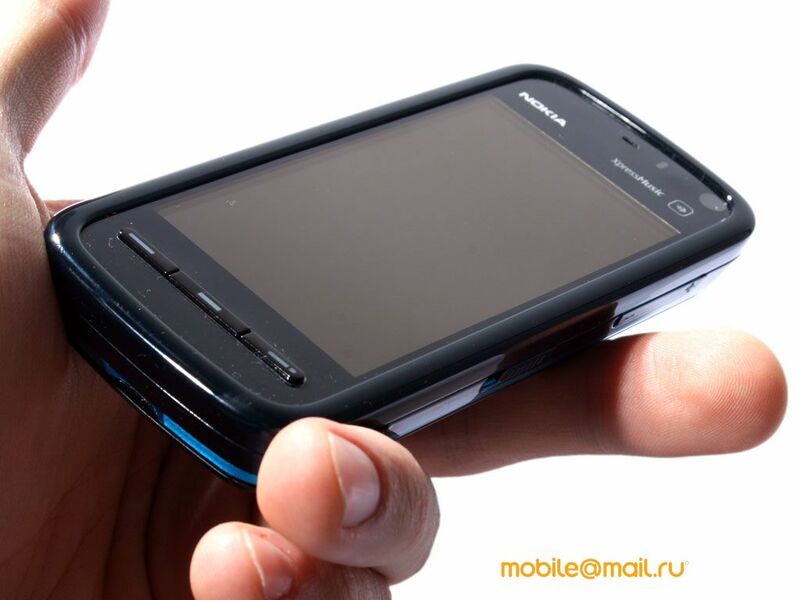 Nokia 5800, featured in the movie “Dark Knight”, code name “tube”, was Nokia’s answer to iphone. Singapore had a late release, at that time iphone 3G was already on the market. I actually traveled to KL, Malaysia to purchase this pal, attended a concert by Deutsche Symphony Orchestra Berlin in the same trip. 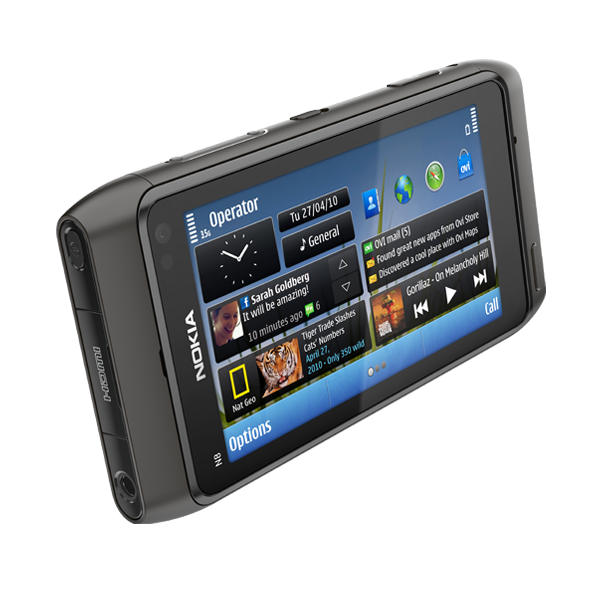 Given a chance again, I would still pick up a Nokia 5800. 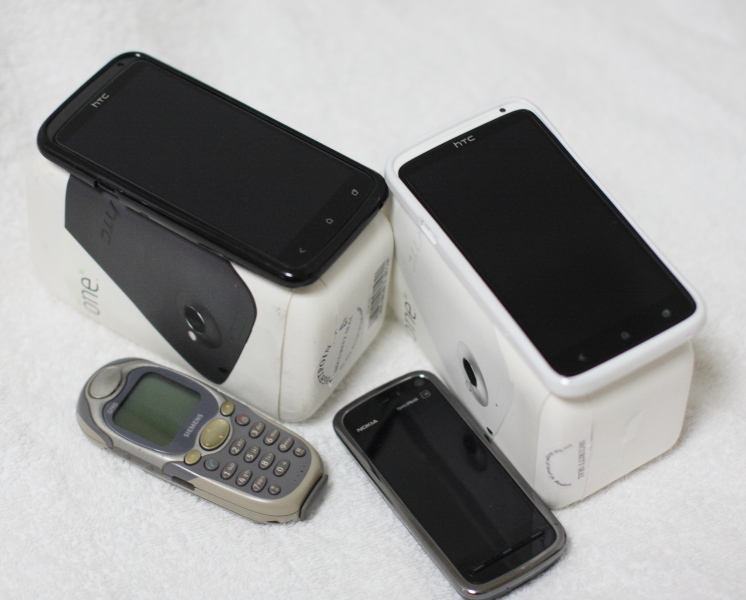 For my usage, it is a better phone than iphone (up to iphone 3GS). In the meantime, iphone 4 has evolved as a true performer. Android had also matured with Gingerbread. Given a choice again, I could go with either iphone 4 or HTC desire HD. After the Nokia N8 headphone adaptor failed just like the Siemens SX1, I looked around the market, there was no phone I was actually interested at all. I instead decided to pick up a used Nokia 5800 and wait until my next upgrade target emerges. 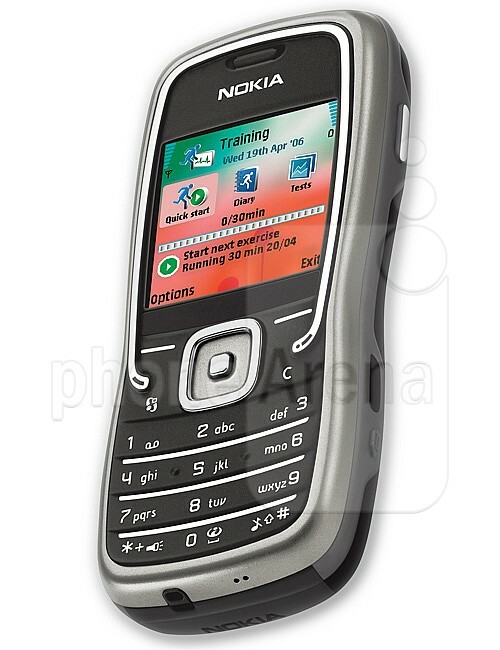 This Nokia 5800 is still with me now, serves as my UMTS 3G backup phone. 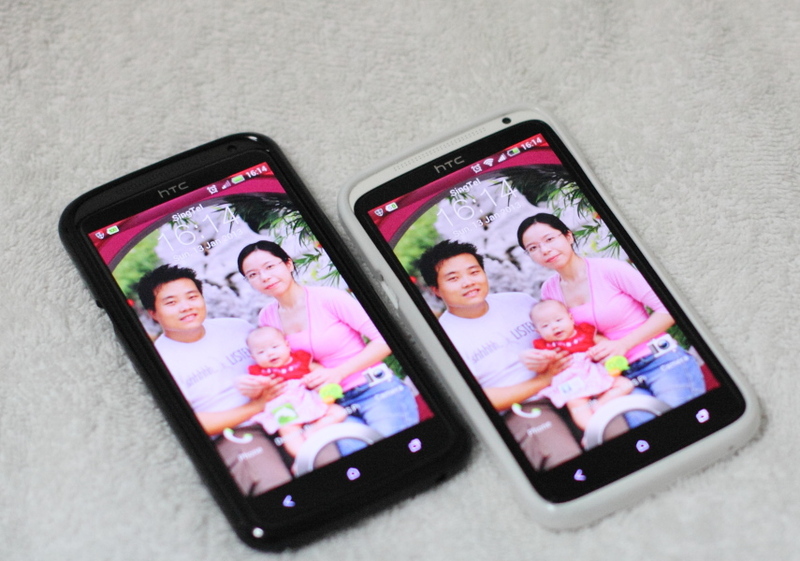 After half year of waiting and seeing what’s coming in the first half of 2013, I finally decided to purchased TWO HTC One XLs (not the One X) before it disappearing from the market. One black for me, one white for my wife. (She was using a Samsung Omnia II). After two months of usage, I still consider it the best in the market (compared to Samsung Galaxy SIII LTE I9305, Nokia Lumia 920, Apple Iphone 5). I hope it will last me at least to 2014 when more interesting phones come up. Cross my fingers for the headphone adaptor. It is also my main video shooting equipment before I upgrade my Canon 40D. The camera on One XL is great, I retired my backup Canon A610 to my parents as their backup. What’s your mobile phone time line? Share with me!